Craft Lightning Holiday Edition – Day 4 Roundup! 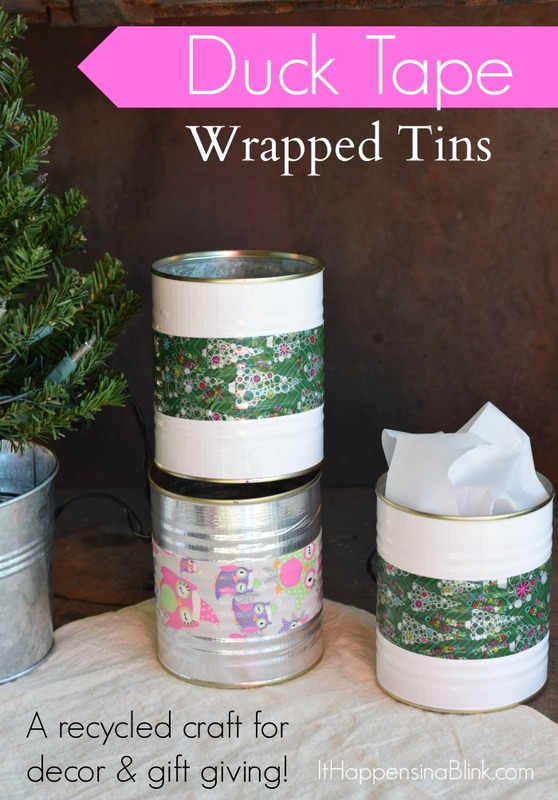 Over at It happens in a blink, Melanie is sharing these fun Duck Tape wrapped cans, perfect for gift wrapping! I love all the colors and styles of Duck Tape! 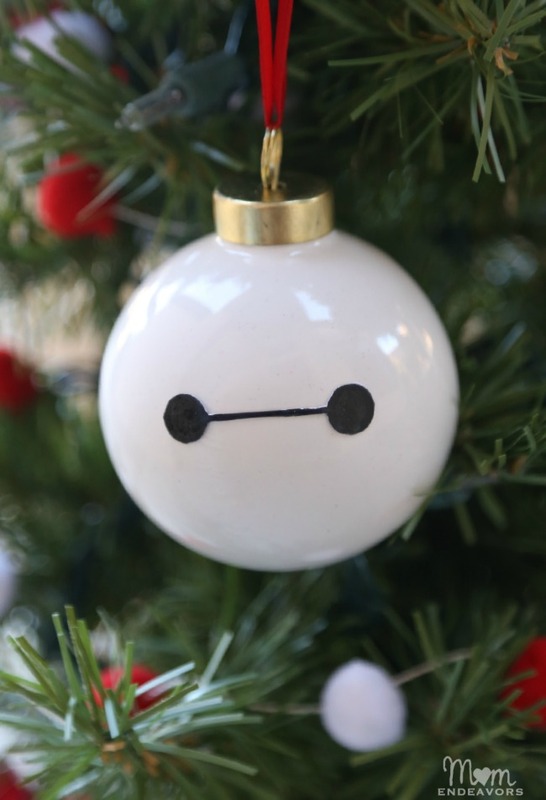 Sarah at Mom Endeavors made the cutest Baymax ornament! My kiddo is a Big Hero 6 fan, and would love to make this! This mini glitter Christmas Village from Jessica at Mad in Crafts is simple and easy to make – and would work with almost any holiday decor. 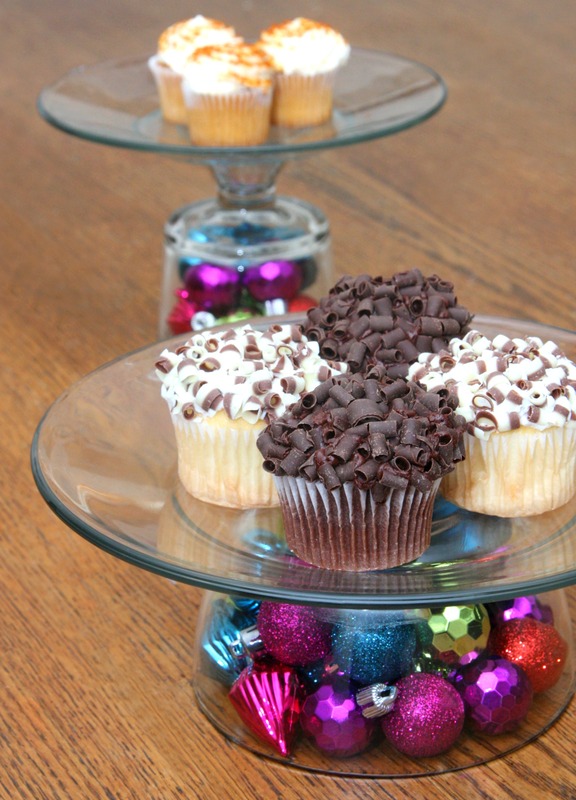 Dress up your buffet or dessert table with these ornament food stands from Kara at Happy Go Lucky Blog. A great way to make your food even more festive. 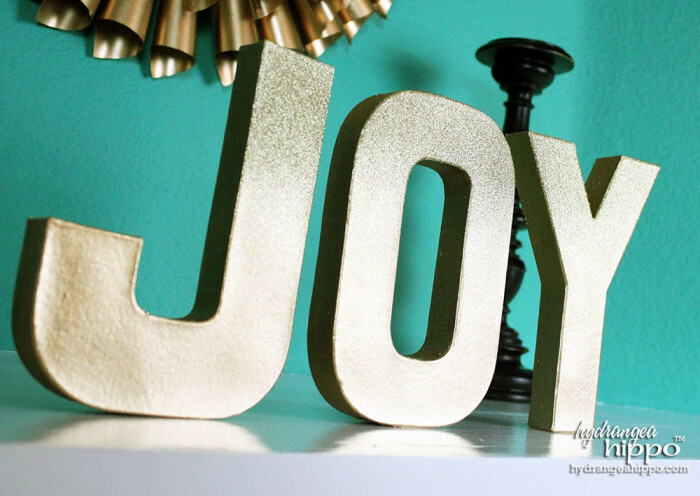 Jennifer at Hydrangea Hippo used simple letters and a craft staple to add JOY to her holiday decor. 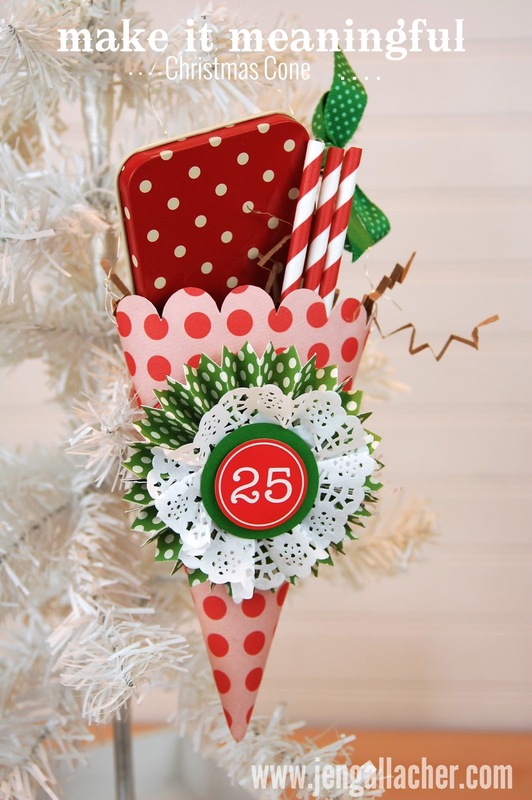 Aren’t these die cut cones perfect for gift wrapping? Jen Gallacher shows you how it is done! 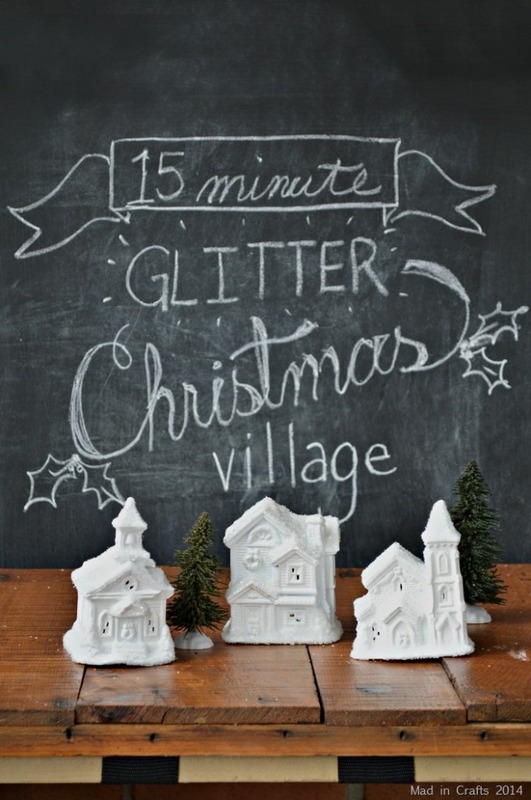 Need a quick kid craft? 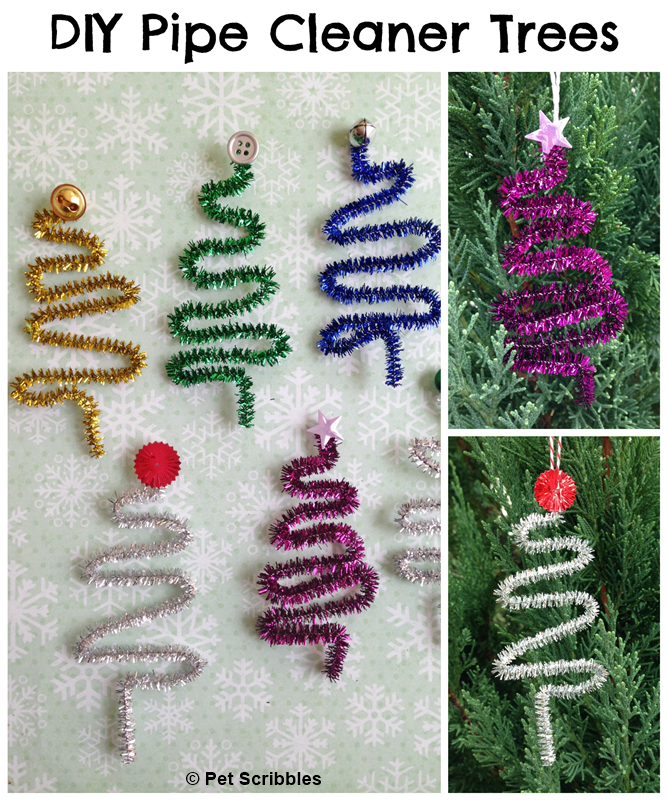 These pipe cleaner trees by Laura at Pet Scribbles are perfect for entertaining little fingers. 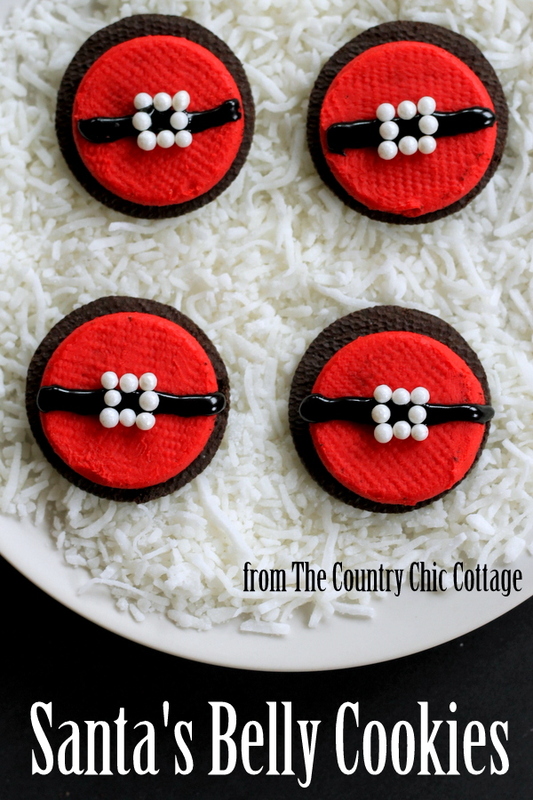 My crafty partner for this series, Angie from The Country Chic Cottage, whipped up these Santa Belly cookies. Adorable, right? 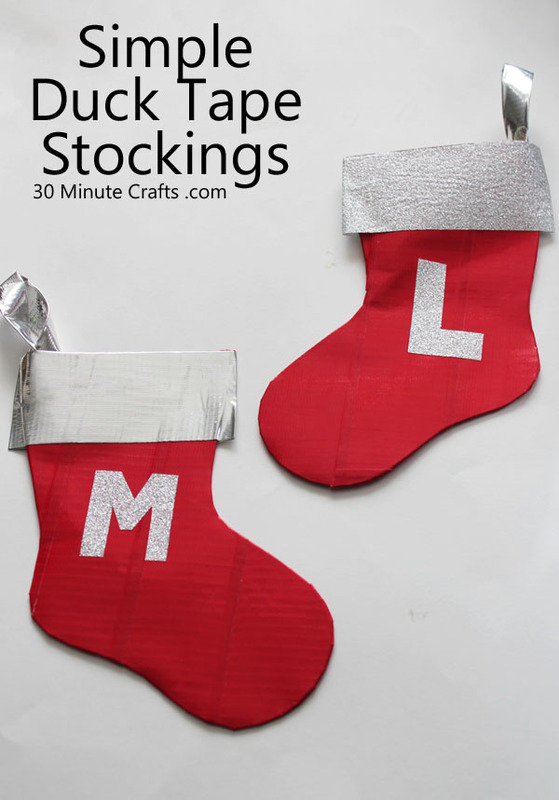 I grabbed my Duck Tape to make Duck Tape stockings – fast and fun to make! Make sure to stop by tomorrow for our last installment of Craft Lightning for 2014!